Parents & guardians need to know……..
Parents & guardians need to know…..
Fostering a child/children is rewarding but can also be very challenging. We are here to help you with their dental needs. Often foster children can be withdrawn and easily frightened by being in the dental setting. They often need a gentle, step-by-step approach to get to know and trust the dentist team first. We understand this and will only proceed with check-ups and treatment as the child allows. For urgent treatment needs, options vary and this can be discussed with you to see what best suits the situation. If you are a foster parent, you are financially responsible for your foster child/children’s dental needs, for supervising their oral hygiene at home, their dietary choices and their appointment attendance. You may request a dental report at any time to give to the governing agencies, however, please be advised that there is a fee attached to this. 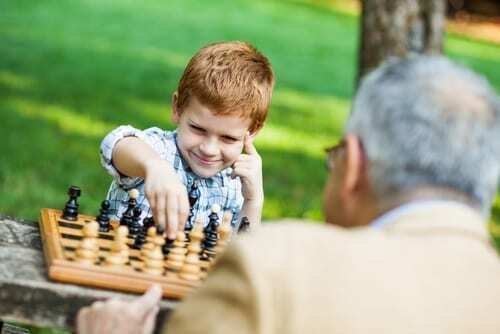 Many parents are now relying on grandparents to care for their young or school age children due to work commitments. We are therefore seeing an increase in grandparents bringing their grandchildren in to see the dentist. In fact, it’s lovely to see so many caring families work together like this. We encourage and welcome family support and are happy to talk to grandparents about the latest information on diet, oral hygiene and preventative dental treatments that are available. However, unless the grandparent is their legal guardian, or if the child is no longer considered a minor, all medical history forms must be signed by the parent. Likewise, any treatment plans must also be discussed with the parent. We welcome children and young adults that are Wards of the State. We are happy to collaborate with directors of institutions to ensure healthy dental development and care is a priority. Special needs and gentle treatment is essential to managing the challenges faced by these lovely children. If you are a young adult that is transitioning out of care, we are happy to continue your dental health check-ups and necessary dental treatment. We are happy to work with your case managers and financial trustees for you, to take that difficulty away from the many changes you are going through. You may have transitioned out of the ‘system’ but we are here to continue that support for as long as you want. We treat a broad range of children with different disabilities and challenges i.e. autism, ADHD, mobility impaired and phobic conditions. We are not a specialised paediatric practice, but if, for whatever reason, we are not able to provide the level of care necessary for your child, the dentist will discuss other options with parents and we can refer your child to the appropriate dental professional.